Drama, drama and more drama – that is undoubtedly the best way to describe what is going on at Chelsea this year. 2019 has not been the best year for The Blues so far and they have had way too much going on to concentrate on anything. 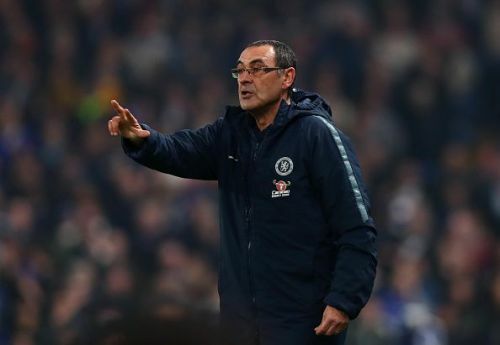 From the possibility of Maurizio Sarri getting sacked to Kepa Arrizabalaga refusing to get subbed – things have been very tough to digest for Chelsea fans. However, if the last two games are to be seen, there is a change in the way they are playing and the players are finally showing some courage on the pitch. The devastating start to 2019 has made things difficult for EA too. A lot of Chelsea players were in contention to get an upgrade in the FIFA 19 Winter Upgrades but the poor performances in January and February changed things for them. Just because he is rated at 91, doesn't mean he should not get an upgrade. The Belgian has been brilliant this season and the fact that EA just ignored his stunning start to the campaign is ridiculous. Hazard has 2 Team of the Week cards, and a Player of the Month card in Ultimate Team this season and should have been one of the firsts to get an upgrade in the game. If Harry Kane can be pushed from 89 to 90, upgrading Hazard to 92 would not have been a bad decision. It was harsh from EA to not give Hazard the much-deserved upgrade. 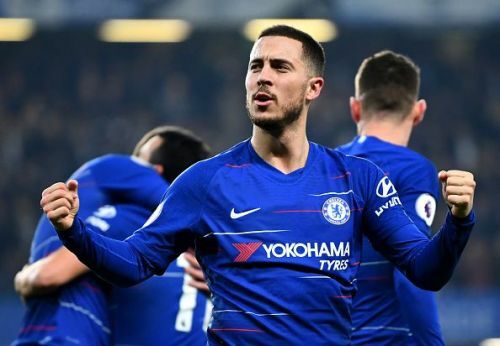 Players like Richarlison, who has not been in any sort of form for the majority of the season, got an upgrade, there is no proper justification to why Hazard didn't.